Atkins, Zone, Metabolic Meal Plans BASED ON PREFERENCES . Weight Loss, Weight Gain And Maintenance. Q. Why is your nutrition-counseling program different from most doctors, personal trainers, commercial weight loss programs or other nutritionists? We use the Lifestyle Nutrition Metabolic Analyzer, Body Composition Analyzer and Meal Planning Software to assess a clients metabolic needs and develop a custom sliding scale program based on your metabolic needs, activity level, lean body mass , food preferences…etc. We do not sell or push products or medications. We specialize in teaching clients how to work with different foods and the science behind nutrition. We have done it so long and with so many physicians and patients nationwide, we know what clients are looking for and how to relate to many different individuals. No food weighing, No counting points, No packaged foods or diet products! 50% Percent of your revenues go in the pocket of the supplement company. Lifestyle Programs are less expensive to patients and more profitable to their owners. We are experienced nutritionists with college degrees and advanced degrees in nutrition with hospital experience, not just a certification from any organization or on the internet. We have many years of counseling experience. We Get Specific – No diet sheets or computerized meal plans!!!! 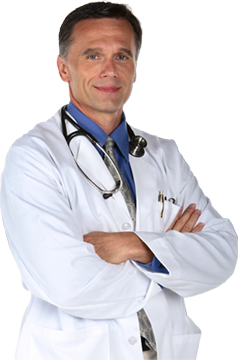 I am Chiropractor working with food allergies and advanced immune or detox patients? 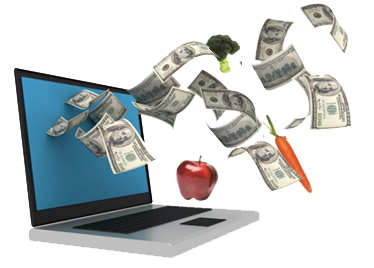 Our program, training, software and food recommendations are flexible whether you practice as a conservative Medical Doctor who would like to introduce nutrition counseling and weight loss to your community or you are a Advanced Complimentary Integrative Practitioner who has never found a Turn-key Lifestyle Management program focusing with healthy normal supermarket and sophisticated Behavior Modification. 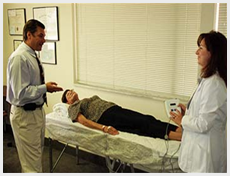 Our comprehensive evidence based advanced protocols from Diabetes to Fibromyalgia, Ketogenic, Intermittent fasting or an American Heart Association program are quite extensive and often have 40 -50 references each. If you are a startup we will provide you with all the materials to be able to introduce the program and your new practice to the community and generate a significant amount of new patients into the practice, with Press Releases, Google Ads, Articles, TV Commercial, Seminars, Health Screenings etc. Q. 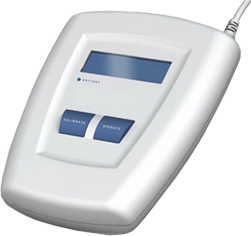 If I already own a metabolic analyzer or body composition analyzer, can I use my equipment with your software and program. Yes doctors can use our program and software with other equipment, however we do not recommend it because of the accuracy and reliability of our equipment and research. One patient counseling program per month usually covers the cost of the program. 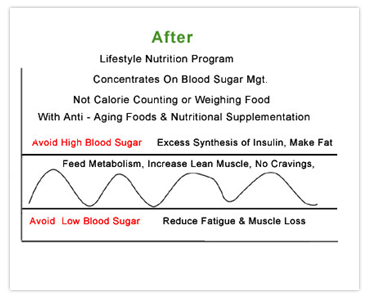 How difficult is it to train our clinic with The Lifestyle Nutrition Program? Doctors and staff are usually trained and counseling patients within 2-3 weeks. We can train onsite or through 3 webinars or ideally a combination of both onsite and webinar training. Some doctors or staff come to one our offices after they are trained for further training if they desire. We train our doctors and staff like our patients, and after training over 900 practices nationwide we like to think we have the system perfected. What information will my patients focus on? 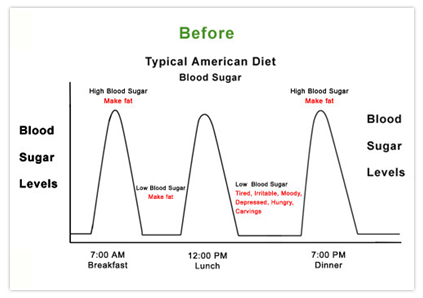 We teach the digestion and absorption time of specific foods at home or in restaurants. We how to combine specific foods & snacks to decrease appetite, decrease fat synthesis, increase metabolism, increase energy and lose body fat. You will be taught a system of how to eat for the rest of your life. You will learn the science behind the nutrition to empower you and your patients forever! This is a lifestyle program; you will follow forever, not a diet!!! Q. What if I see patients with cancer, diabetes, high cholesterol or blood pressure, IBS, digestion problems, chronic fatigue, menopause, pregnancy, sports nutrition, depression? Again, each nutritional program is designed for the specific medical & nutritional needs of the individual. Q. If I have patients complaining of hunger, fatigue or they are working out and not seeing results – will nutritional counseling help? By concentrating on the digestion and absorption time of foods, appetite, cravings, fat synthesis, irritability, and fatigue usually decrease. You will notice more energy, muscle gain, and overall sense of well-being. If they are exercising, they will have better workouts, and if you are not yet exercising, this may be the step to get you going. By understanding the correct balance of protein, carbohydrate, fat and fiber, patients will also will be at a much lower risk for chronic diseases such as cancer, diabetes, heart disease while losing body fat. Q. 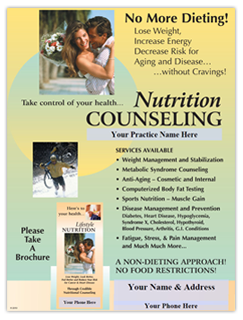 How many nutritional counseling sessions does it take to see results and understand the program? A typical client should immediately feel better in their first week. The complete program usually consists of 3 to 12 nutrition sessions, to learn how to eat for the rest of your life. This is an uplifting clinically rewarding lucrative experience, you will laugh and learn. 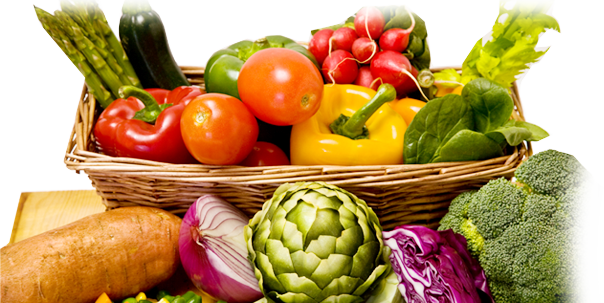 We will change your practice and the way you and your patients view & understand food forever. One of the most important things you can do to evaluate our program for your patients and your practice, is take 3 minutes and complete the online Meal Plan Questionnaire and Request a Private Webinar Now. So, you can properly assess our program for your philosophy and patient demographic.